Behoww created a responsive website according to Wolfburn requests. Thanks for great teamwork and quality photographies. 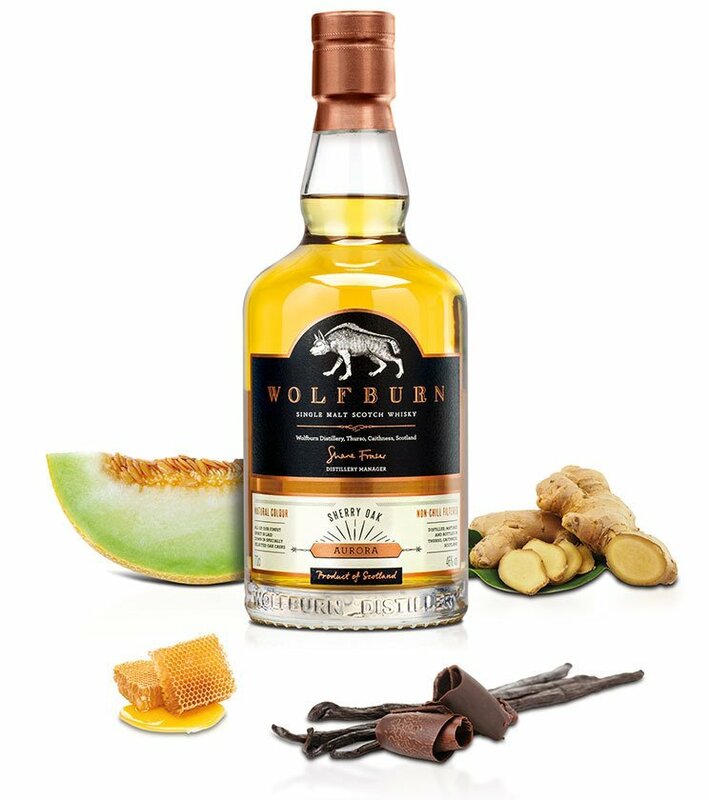 Wolfburn is the most northerly whisky distillery on the Scottish mainland, and our master craftsmen fashion their whisky the same way it has always been made: by hand, using only the finest ingredients, and without haste. Our master craftsmen fashion their whiskey the same way it was always made: by hand, using only the finest ingredients, and without haste.